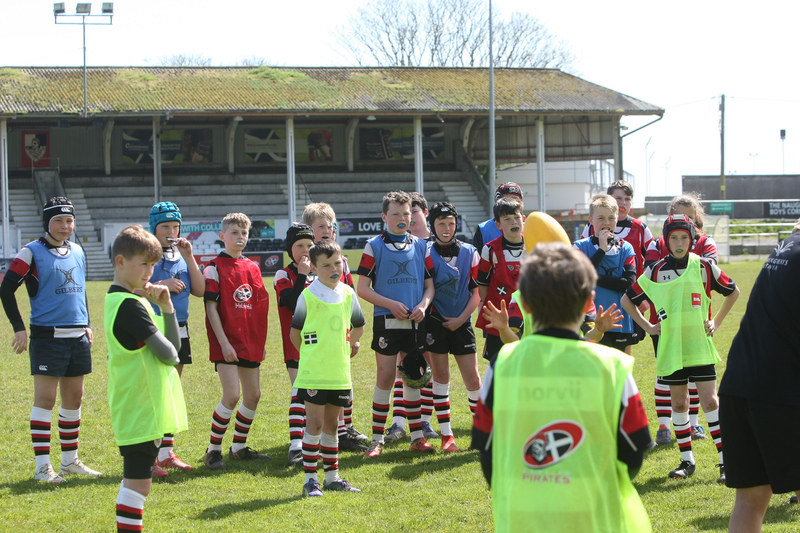 Present were youngsters from Crowan Primary School, St. Erth Community Primary School, Nancledra Primary School, Pencoys Primary School, Bodriggy Academy, Penpol Primary School and Roskear Primary School. All the children were focused and very well behaved, the conditions made for running rugby and them taking the opportunity to showcase their skills. Our thanks are expressed to Hayle AFC for allowing the festival to be run on their excellent 3G based pitch. 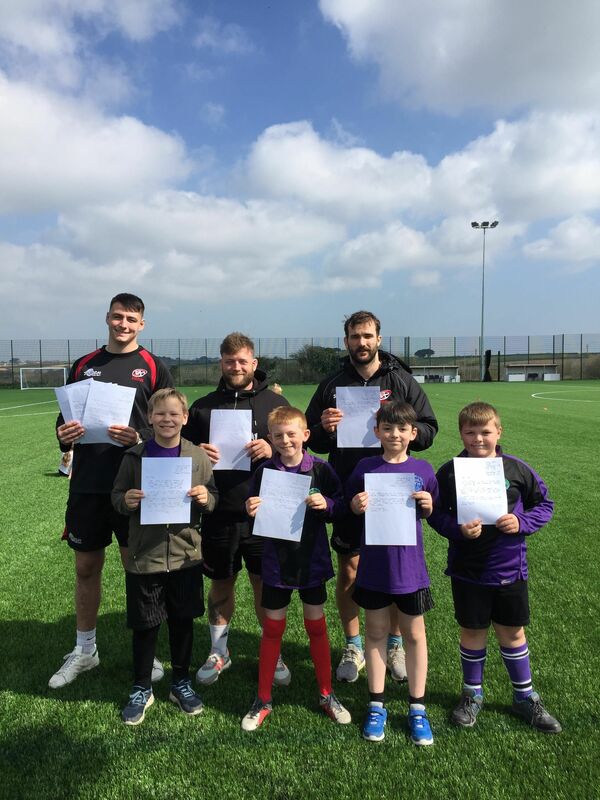 It was fantastic to see everyone enjoying the rugby, with a special mention to the students from Pencoys Primary School for the well worded letters we received. They are greatly appreciated!